To summarize the visit is two words – Amazingly Beautiful. 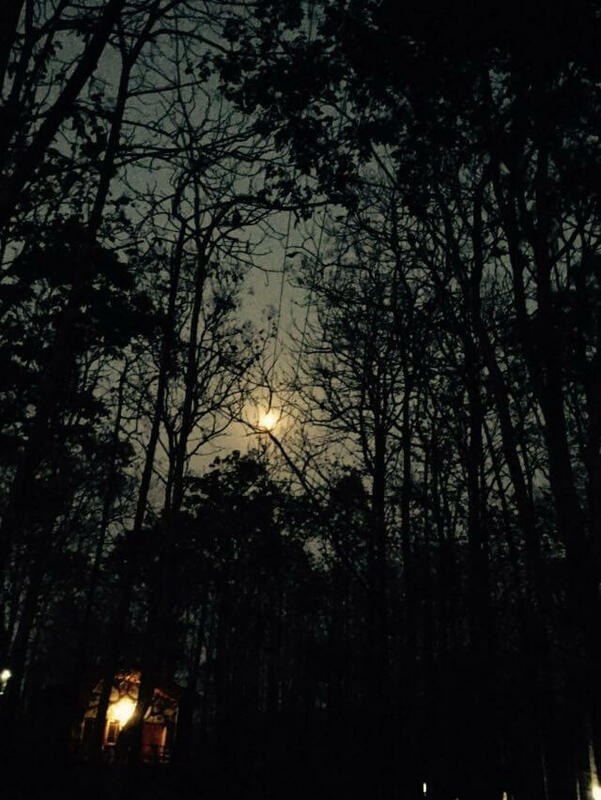 The Forest is so calm, so beautiful and watching the full moon amongst them is love at first sight – you will just fall in love head over heels – me got kind of obsessed with the Moon!! We three left for the jungle, my mother, my cousin and myself. We left Belgaum (aka Belagavi, a town in the northern part of the state of Karnataka) around 6ish in the morning in a cab and with numerous stops, we were able to reach there by 10am (approx. 100 kms). 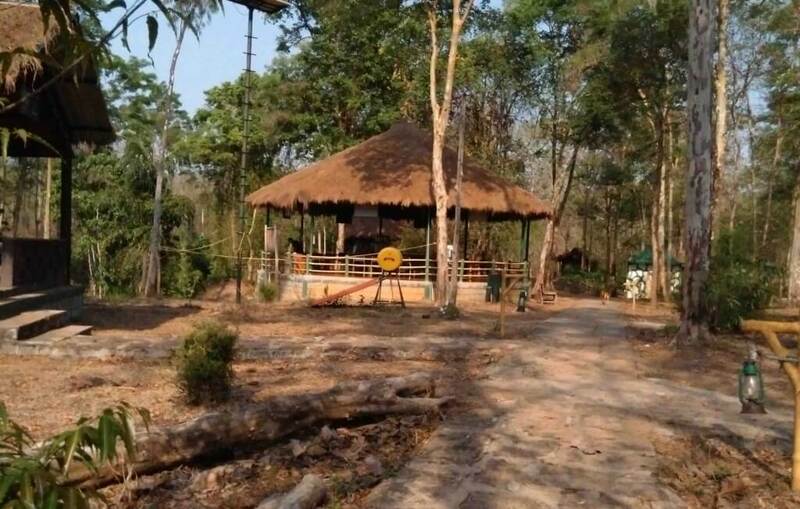 I had checked out these two accommodations that were listed in the WildTrails App – Kali jungle lodge and Kulgi nature camp, both are within a two km range of each other. Also I had tentatively blocked a cottage at Kulgi on phone two days prior. So we went to Kali jungle lodge first and after checking around and getting to know that there are no water activities that day since no release of water, we decided to check out Kulgi, which was very pleasant to my surprise [govt maintained ] but had a couple of hitches, I was supposed to send a DD (Demand Draft) to the DFO officer, collect the allotment letter and then come to Kulgi and the second issue being had no network coverage but I guess that was the whole point of escaping into the Jungle 🙂 The manager there, Mr Chandrakant, a very helpful person helped me out with formalities and also it really helped that I had blocked a cottage. But we had a beautiful walk by the forest around sunset and went back to the camp and had tasty dinner and left for a drive and sighted a wild rabbit, and the forest and greenery looked beautiful under the moonlight. After such a wonderful safari back to our camp, had breakfast – the cook was was kind enough to ask previous night itself about what we would like to eat for breakfast and had prepared such good egg burji!! Then we left for Bison resort for Water Activities. Wow, the kali river was such a sight with the gushing waters and beautiful rapids but it was cool waters even in such a hot weather (The hot weather was the only problem that made us leave early). Tried rafting & Coracle Ride but I thoroughly enjoyed rafting:) My mother enjoyed the coracle ride. The trainers there were really nice. 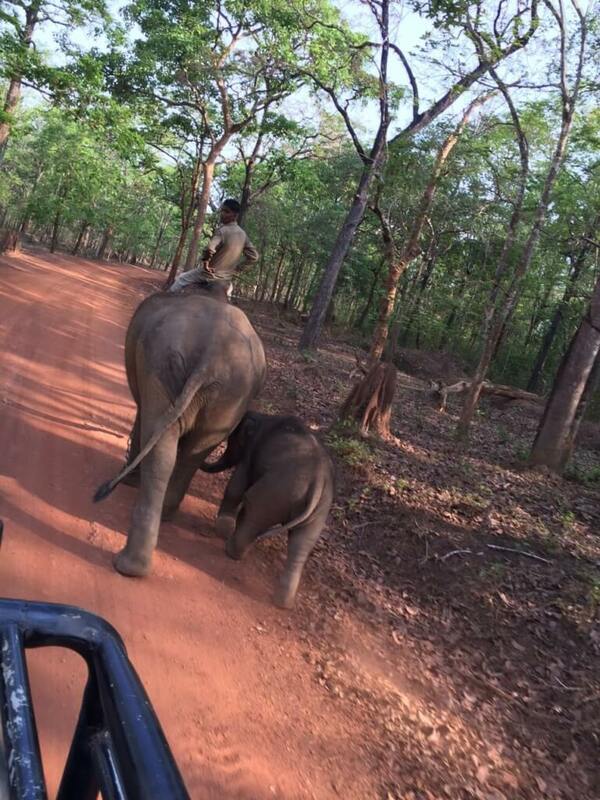 We then left home by around 5pm but not before having an amazing jungle trip. But none of this was possible if not for the WildTrails App. I have to thank them a lot. 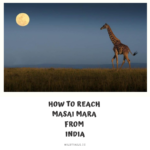 It was only after I checked out the sanctuaries close to home in the app that I came across the Anshi Tiger Reserve. The details and distances posted really helped me in planning the trip. Attached accommodations helped in easily planning my stay options. Used the App abd located nearby ATM too!! Wonderful App!! 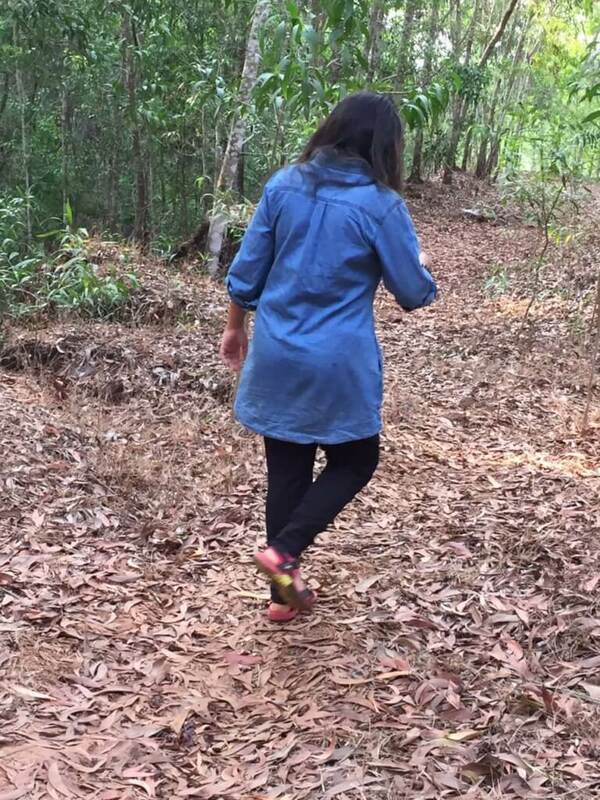 BTW I will definitely be going back again for the trekking through forest but in a cooler weather. Bison resort offers water activities to outsiders without a stay. 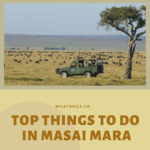 Staying at Kulgi and water activities at bison was a very good experience and also very budget friendly. 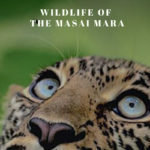 While one can choose any of the base camps, I chose the first due to its proximity to elephant and jeep safari, kali jungle lodges. Now one needs to make a call to the DFO office (DFO Office Phone No : 08284-231585) and block for the dates you want to visit and you will get the exact amount that you need to make a demand draft and also the address where it has to be sent [Cost as in April 2016: cottage Rs.1200/-, tent Rs.1000/- & dormitory Rs.200/- per day]. On the day of the visit, head to the government office (as you reach the city, you have to reach Kittur Chanamma circle and from there head to govt timber depot and sawmills and that is the DFO office. In doubt, ask for the directions). You should get the stay allotment letter there and with that head to the nature camp you have booked with. 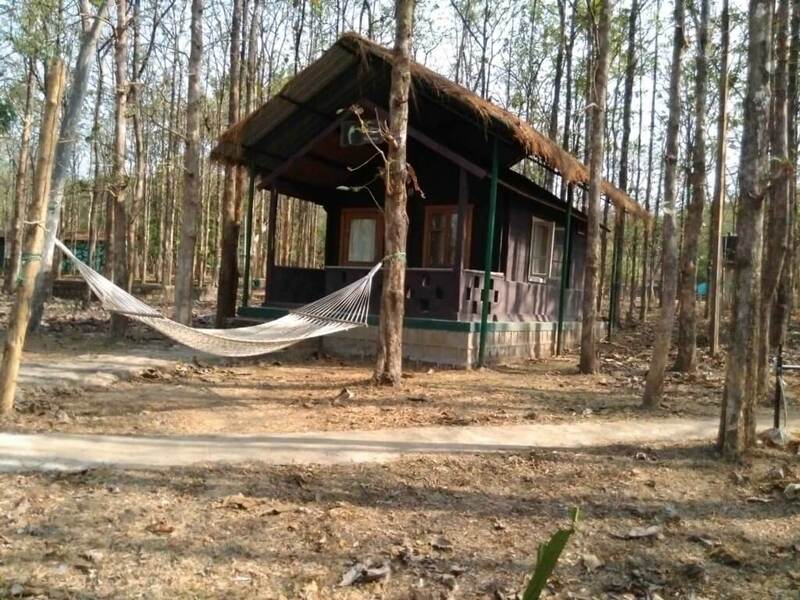 The Bison resort is situated in Ganeshgudi. 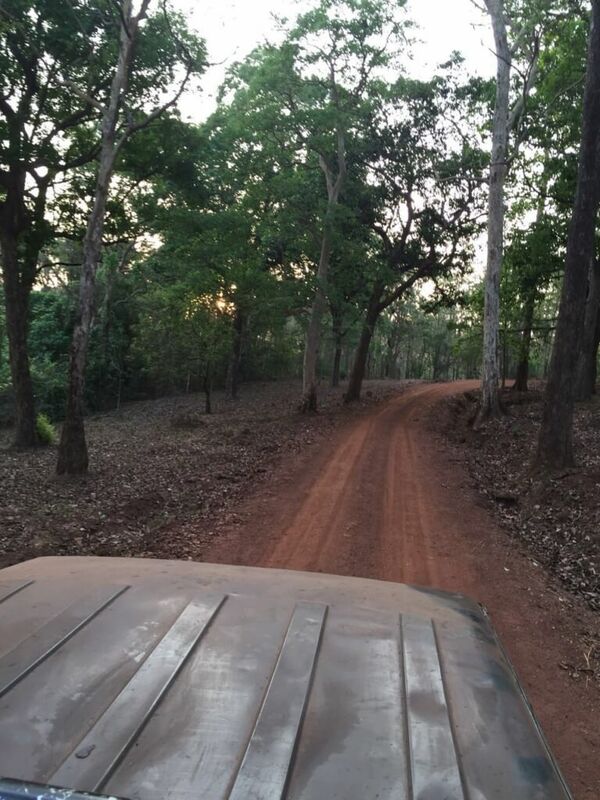 Take the way to Ganeshgudi, the whistling woods property too is situated here on the left diversion and bison is on the right. No need to call or book, just reach there and you can hear the gushing of the river Kali from far. Just beautiful, You must not miss it at any cost . Bison River Resort, owned by Indian Adventures Wildlife Resorts. Ph: 0822-26433622 or 26408742. Web site.